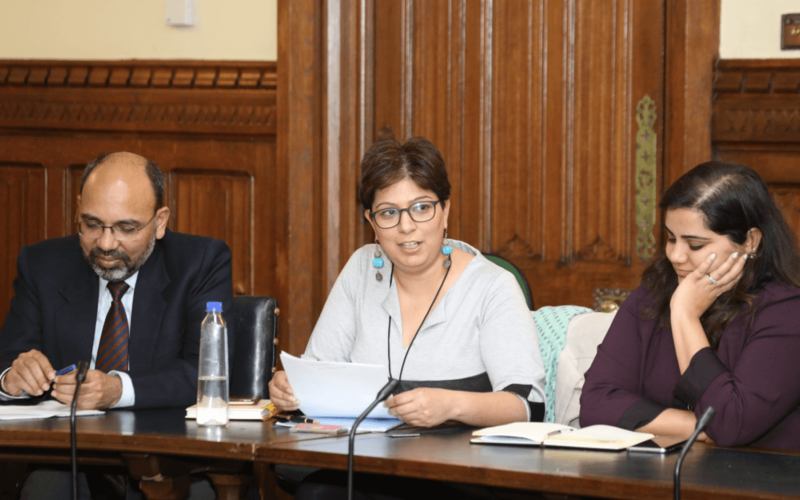 On Wednesday 21st March the Federation of Asian Business (FAB) launched the India and Northern Powerhouse report in the House of Commons. Well established North East based Asian Business Connexions (ABC) have joined forces with North West and Yorkshire Asian Business Association’s to create a pan-northern representative body. Over the last 16 months FAB has organised bi-lateral trade visits with India and continues to develop long-term action orientated relationships resulting in increased business between the two nations. Hexham MP Guy Opperman supported the event alongside various other MPs, dignitaries and enterprise agencies from the UK and India.